November is my favorite month. Last Sunday was my Birthday. I had great time and the fact it was Sunday this year it was even better. Every sunset in the weekend was a surprise detail, I was peaceful and thankful to be with my husband and spend my day with my family. 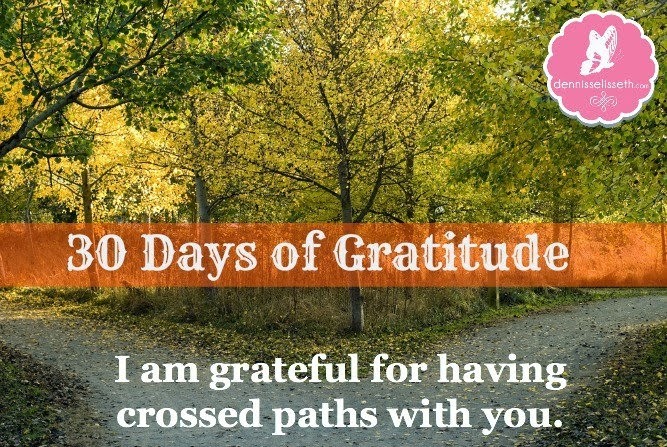 I gave thanks for a little-big things in my life.The past month I found Scrappin Everyday Miracles so I'm happy to participate and it is good timing for this month layout. It is also appropiate with this month color palette of gargamellscrap Hope you enjoy it. Noviembre es mi mes favorito. 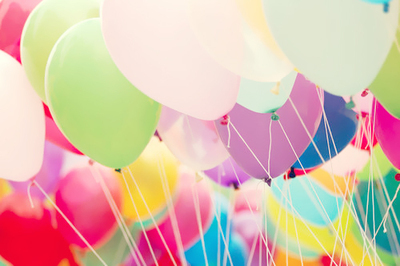 El domingo pasado fue mi cumpleaños. Me lo pasé de maravilla y el hecho de que era domingo este año fue incluso mejor. Cada puesta de sol en el fin de semana fue un detalle sorpresa, yo estaba tranquila y agradecida de estar con mi esposo y pasar el día con mi familia. Le di las gracias por los pequeños y grandes cosas en mi vida. El mes pasado encontre Scrappin Everyday Miracles, así que estoy feliz de participar y es un buen momento para este diseño meses. También es apropiado con la paleta de colores del mes en gargamellscrap. Espero que lo disfruten. Autumn flowers on my B-day. Thank you for your visit!!!... Gracias por tu comentario. beautiful page. 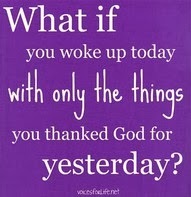 I love the list, it's a wonderful way to look back and see what you are thankful for. wow! loving this LO! the numbers and leaves really pop! 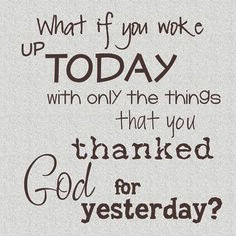 thanks for joining us over at Scrapping Everyday Miracles! Un LO muy bonito!! Gracias por unirte a nosotras en Gargamellscrap con esta estupenda participación. 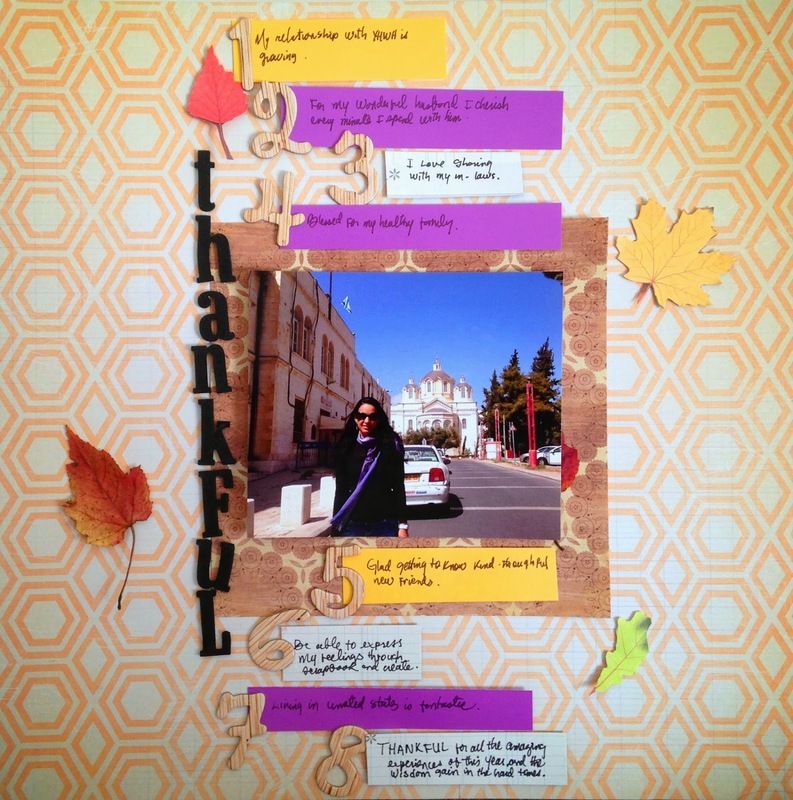 Love this fun layout Giselle---love those bright colors and love the way you chose to share things you are thankful for. Hope you had a super fun birthday!! 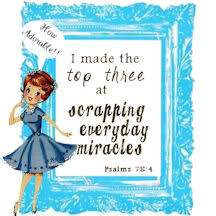 So glad you were able to join us at Scrapping Everyday Miracles this month for our "thankful" challenge--great job!! Love the list and the prominent title! Thank you for entering at Scrapping Everyday Miracles - and please join us on December 1st for a Christmas project challenge! Pretty layout! Great list and I like the leaves scattered around the page. Thanks for playing along with us at Scrapping Everyday Miracles!